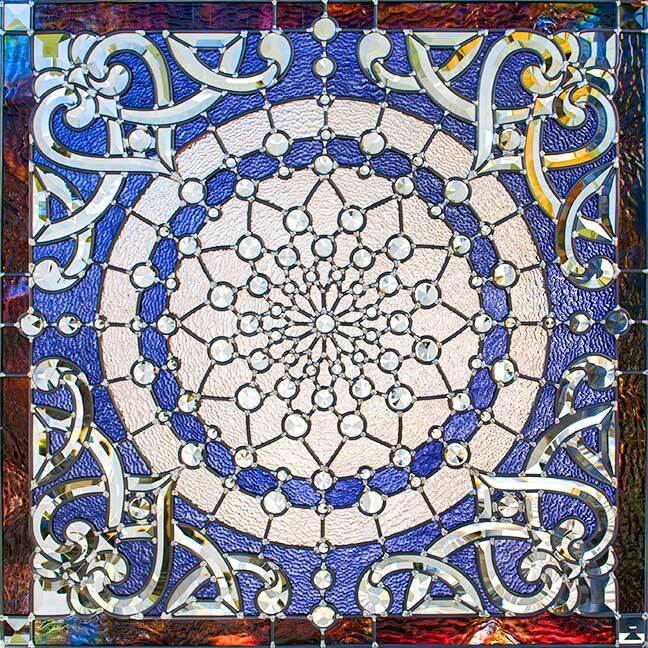 We offer an amazing assortment of bevels and online stained glass patterns. Our bevels come in 2 different depths so your next project can have varying shades of reflective brilliance. You can also customize the bevel clusters you’d like to use or take advantage of our made-to-order custom beveling service. To Verify Eligibility for Wholesale Account? How would you like to be contacted? In order to be eligible for a wholesale account you will need a business license or state resale tax number. Copyright © 2000 Action Bevels. All Rights Reserved McCall Web Design - NEED A GREAT WEBSITE?